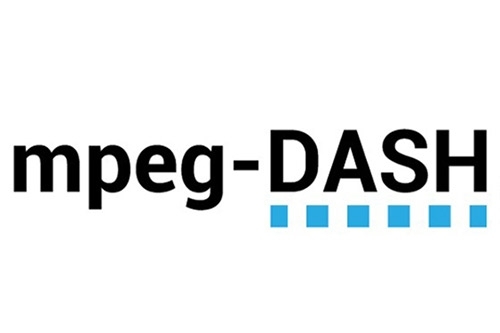 The DASH Industry Forum has just released implementation guidelines for the eagerly anticipated MPEG DASH-264 video delivery standard, covering both live and on-demand services. Version 0.9 of the guidelines include MPEG-DASH profiles, audio and video codecs, close caption format and common encryption constants. The DASH Industry Forum adds that the guidelines are not yet finalised, and the document is being provided for public review until March 15th of this year, with a view to releasing the final document on March 31st. The provisional guidelines are available for download here.